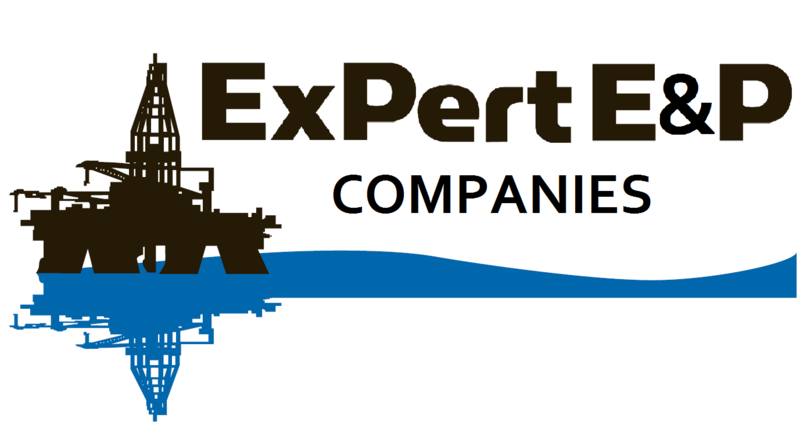 ExPert E&P Consultants is an elite firm with ready solutions for today’s complex energy market. Our knowledge comes from a deep understanding of operations, engineering, complex directional drilling, technology, best practices and confidence in people who have extensive industry experience. ExPert can provide this wealth of experience, quality, character and practical knowledge as part of your team. Our team has extensive knowledge, proven experience and performance in all areas of operations including deepwater/ultra-deepwater, shelf, inland barge and land both domestically and internationally. Large expertise of background support is available while on the worksite during job progress. You may already have a candidate that we can assist to become a consultant to your company. Have them complete the information in link below. If you already have a client wanting your professional service let ExPert E&P Consultants help you get to work.